what would wewe do if wewe got to meet Michael Jackson ? If wewe had kids (in the Future) au Marafiki au family kids come over would wewe play Michael Jackson songs so they play the songs also & the genteration contunies? In my opinion about Michael Jackson, he is one of few musicians who has a successful career despite whatever problems au mistakes he may have done in the past. wewe have to understand that when he and his siblings form 'The Jackson 5', he became a inayopendelewa musician worldwide. I have listen some of his earliest songs to his last album when he passed away in 2009. I am not a major shabiki of Michael Jackson, but he is one of many musicians that I listen to now and again whenever I am on YouTube. Looking for a good place to post and enjoy Michael Jackson fanfiction. I see a few have been ilitumwa here. maoni if wewe would like me to post some here, au if wewe know of any active foramu au sites. I use to write "Love of a Lifetime" and "Nursing the Wound" on MJEOL foramu as "Mjsexybuddy", The site is still up, but there is no activity on the site anymore. I loved uandishi Fanfiction, and I recently decided I would upendo to start uandishi again, but in a place I know it will be read and enjoyed. In the short film Bad,what was the name of the school he went to? 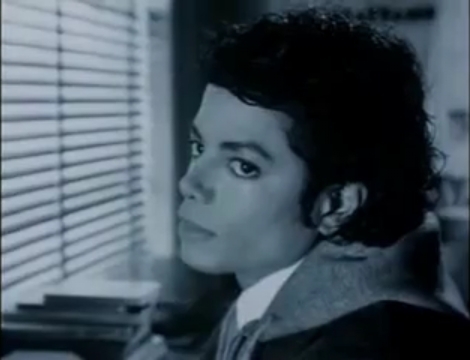 What michael song are wewe listening to right now? and on which album? What MJ song are wewe today?